Keep an eye out for our Yesteryears book of photographs - on sale soon! Some of the people who took part in the Gertie's 5K Race from Ballinwing to Keshcarrigan in 1994. The Leitrim Observer is taking a trip back in time again with the much anticipated second edition of the 'Yesteryears' series hitting book shelves around the county shortly. 'Yesteryears' is a captivating photographic trip down memory lane, which will undoubtedly be a collectors item in years to come. 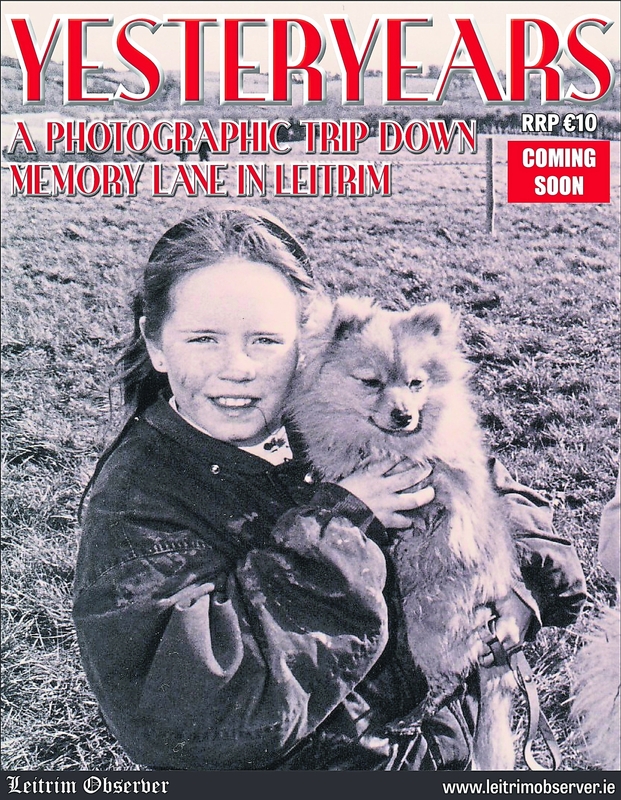 'Yesteryears' contains more than 250 photographs, and nearly all aspects of life in Leitrim are featured - from business, farming, culture and community to family life, and from sports to social occasions. 'Yesteryears', priced at just €10, will be on sale in local newsagents.